Delmarva Group would like to take a moment on this holiday to remember those who served this country in its time of need. 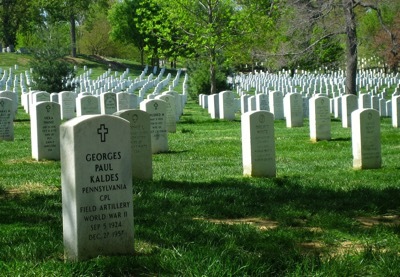 And, especially those who paid the ultimate price to protect what we hold in highest regard here in the USA. Thanksgiving Day is observed as a holiday primarily in Canada and in the U.S. In Canada it’s celebrated on the second Monday in October while in the U.S. it’s on the fourth Thursday in November. The celebration traditionally extends through the weekend making a long weekend break for most. It provides us a time to reflect on what we’re thankful for as well as spend some much needed time with our families. All generations embrace this holiday as it holds special meanings for all. Happy Memorial Day to all from the Delmarva Group, LLC Team! Halloween is a holiday that is loved by many people especially the Americans. It is celebrated on the eve of November 1. People on the night of October 31 dress Halloween costumes which makes Halloween the second highest grossing commercial holiday since people who will attend Halloween parties intricate their costumes. Traditional activities on this day include visiting haunted houses, designing jack-o-lanterns, and making bonfires. In some ways to cut costs, people are making homemade costumes instead of buying one, using the Halloween decorations in the previous yeasr, and buying inexpensive candies.